A little known variety from the Czeck Republic that is super-hardy and good for frosty areas. 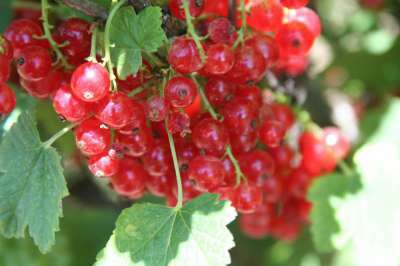 The fruits ripen to a pleasing pink red and are held on well filled strigs. The bush is upright, bushy and heavy yielding, largely disease free. A good variety for a frost pocket.